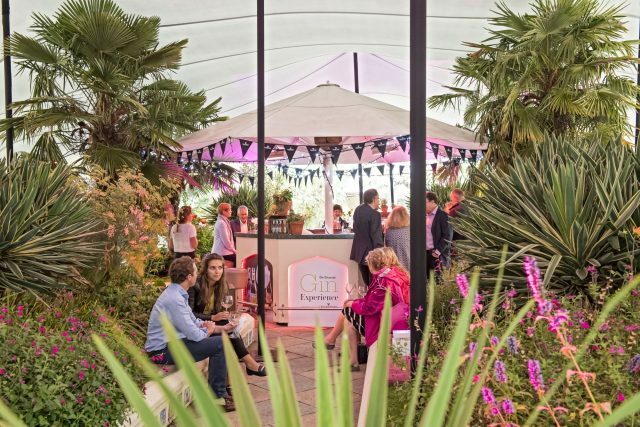 The Telegraph Gin Experience, now in its fourth year, will take place in the exclusive Hurlingham Club, London on July 31st and August 1st. This year sees London’s most luxurious gin festival grow in size, and most importantly, gin! The event features world-renowned spirit experts, exclusive new masterclasses and over 50 gins and tonics from around the world (including several from Scotland) available for sampling. 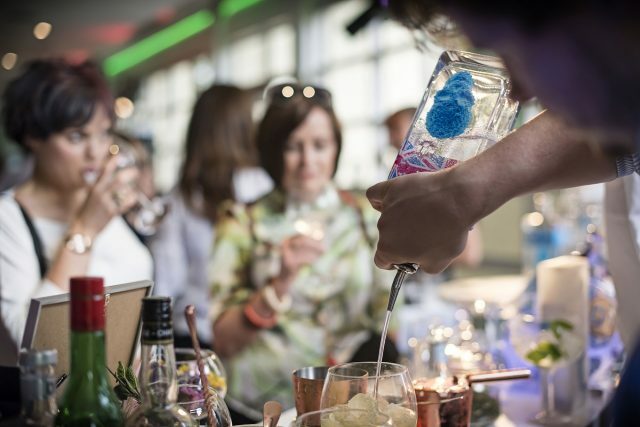 The Telegraph’s spirit experts Susy Atkins who’s resident food and drink columnist for Stella, Neil Ridley and Joel Harrison, will host the luxury two-day affair, helping gin enthusiasts, social gin lovers and those new to the world of gin find their perfect blend. 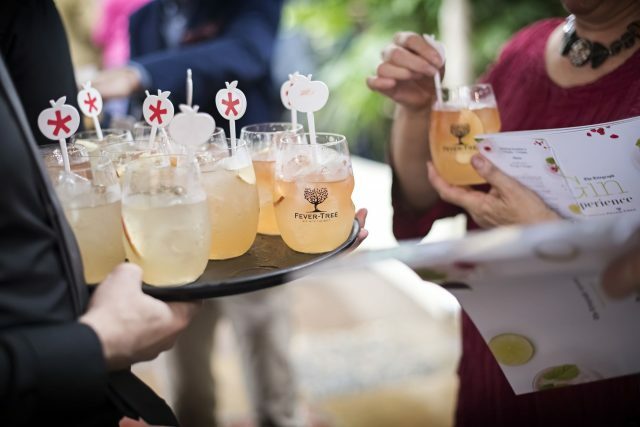 Fever-Tree returns to the Telegraph Gin Experience as the exclusive mixer partner this year, meaning all brands at the event will perfectly pair their spirits with Fever-Tree’s range of premium tonics. Guests will have the opportunity to experience over 50 different gins and tonics from the 20 brands featured. Returning favourites include Caorunn, Edinburgh Gin, Brockmans, Portobello Road, Warner Edwards and Slingsby. But not only does 2018 bring a new venue and masterclasses, it also welcomes brand new brands to the event including Broker’s, That Boutique-y Gin Company, Brooklyn, King of Soho, Palmers, Persie, Rock Rose Gin, Whittaker’s, Eden Mill, Four Pillars, Hernö Gin, Wheadon’s Gin, GIN EVA, Dingle Distillery, Verdant Spirits, Cuckoo Gin, Conker Gin and Unit 6 – with even more still to be announced.